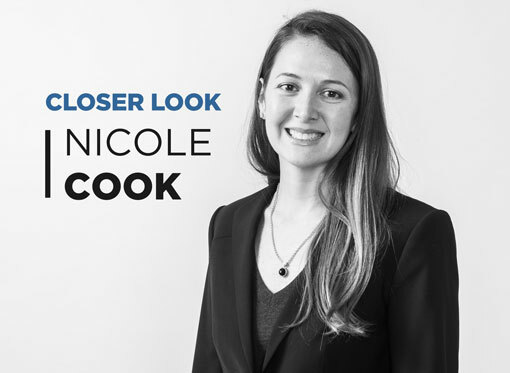 Now that the 2019 Global Insurance Accelerator is under her belt, managing director Nicole Cook is looking forward to imprinting her own vision on the insurtech accelerator. 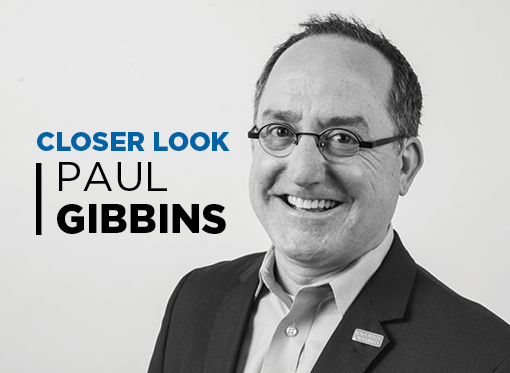 Cook started with the GIA in early February, and worked with outgoing managing director Brian Hemesath and program coordinator Megan Brandt as 10 international startups descended on Des Moines for insurance industry mentors and access. The Iowa state Capitol is 1.6 miles from Meredith Corp.’s downtown campus. I measured the distance recently to get a feel for how Des Moines has changed in the three decades since the Des Moines Vision Plan was created. I’m not a golfer. Well, I’m a great mini golfer, but when it comes to the serious game of golf, it’s never been my thing. The Robert D. & Billie Ray Center – CHARACTER COUNTS! Jim Swift, chairman and CEO of Holmes Murphy & Associates, gives his views on what makes an organization successful. Bill Knapp II talks about his background and the path that led him to Knapp Properties Inc.
Steve Zumbach of Belin McCormick P.C. talks about lessons learned growing up on a dairy farm and as a wrestler. Eric Crowell, president and CEO of Iowa Health - Des Moines, recalls how Scouting led him to a health-care career. 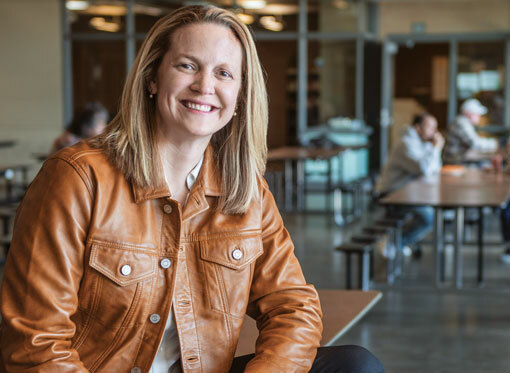 Kristi Knous, president and chief operating officer of the Community Foundation of Greater Des Moines, talks about her love of philanthropy. JoAnn Johnson, superintendent of the Iowa Division of Credit Unions, talks about a winning season. U.S. Bank Regional President Mike Helak talks about his start in the financial services industry. Glenn Lyons, president and CEO of the Downtown Community Alliance, talks about the elements that are shaping the future of downtown. Suku Radia, president of Bankers Trust Co., shares how he got his start in the financial services industry and talks about his very first job. Guest opinion: Play date at work?